We’re proud to be an affiliate of SKORA Running. They are truly the high end of minimalist shoe companies. In some cases I complain about how shoes made with less cost so much, but not with SKORA. Pick one of their shoes up and you know immediately why they cost what they cost. The build quality is huge, and the durability of the materials is some of the highest I’ve seen on any shoe, anywhere. Add to that the style factor (these shoes are REALLY sweet looking) and you’ve got a winner. This is the high end of the high end. The camo is definitely a polarizing design, but for me… well, I love it. Made with incredibly high quality goat leather, this shoe will survive whatever you throw at it, for however long you throw. Hurry up though, there’s only a limited number made and they are seriously going fast. This is a light weight shoe with super night-running cred. It includes 360 degree reflective panels that light up the night when hit by headlights. 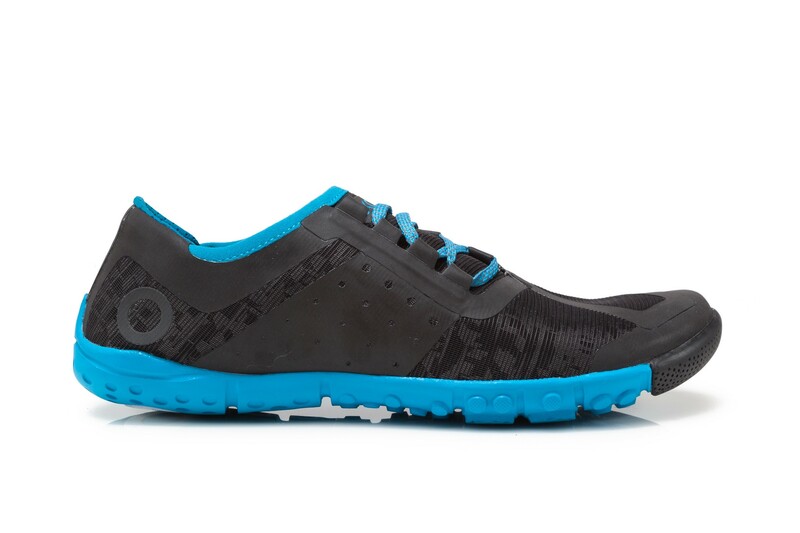 The upper is breathable, lightweight mesh and the sole is an 11mm stack zero drop. 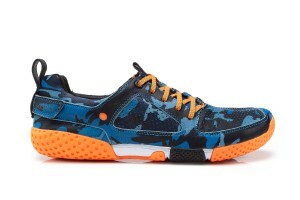 Like all SKORA shoes these include asym lacing and a super durable Injection Blown Rubber sole.